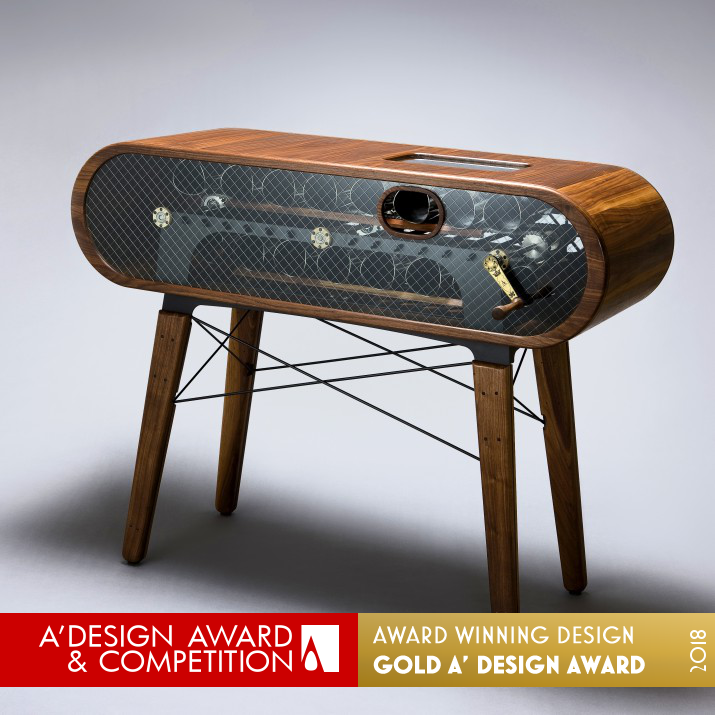 In a world where there are millions of products and designs launch each year, the A’ Design Award and Competition was born out of the desire to underline the best designs and well-designed products. 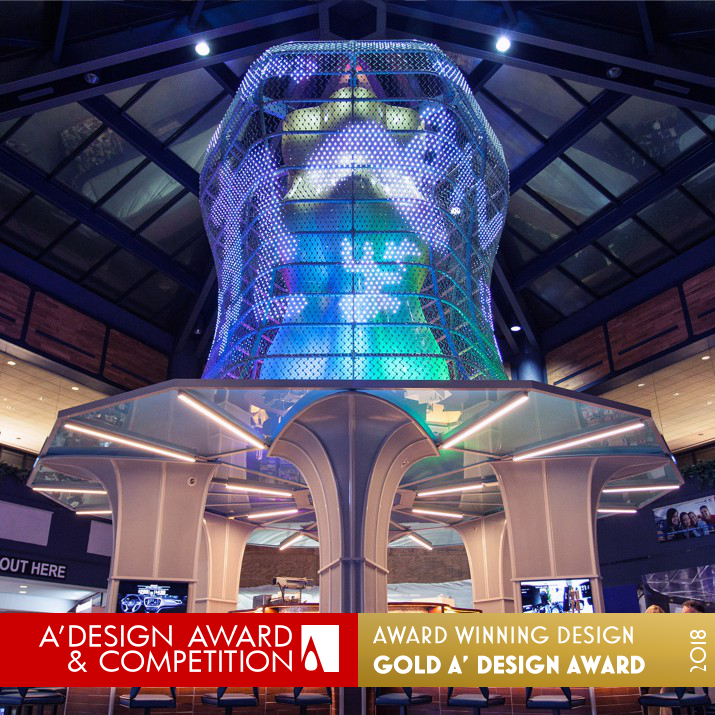 The mission of the A' Award is to provide a fair, ethical and competitive platform for companies, designers and innovators to compete on, while providing them with a global audience they can showcase their success and talents to. 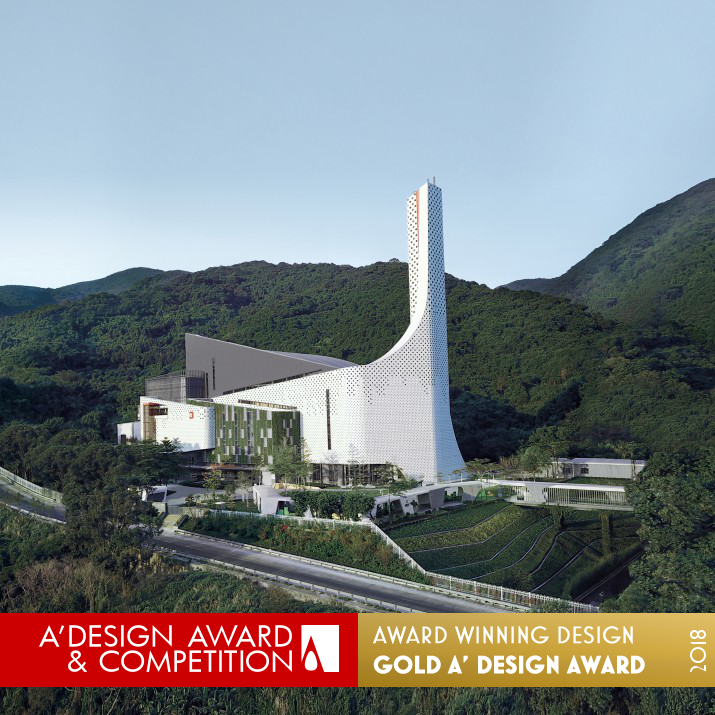 To nominate your design for the competition, click here. 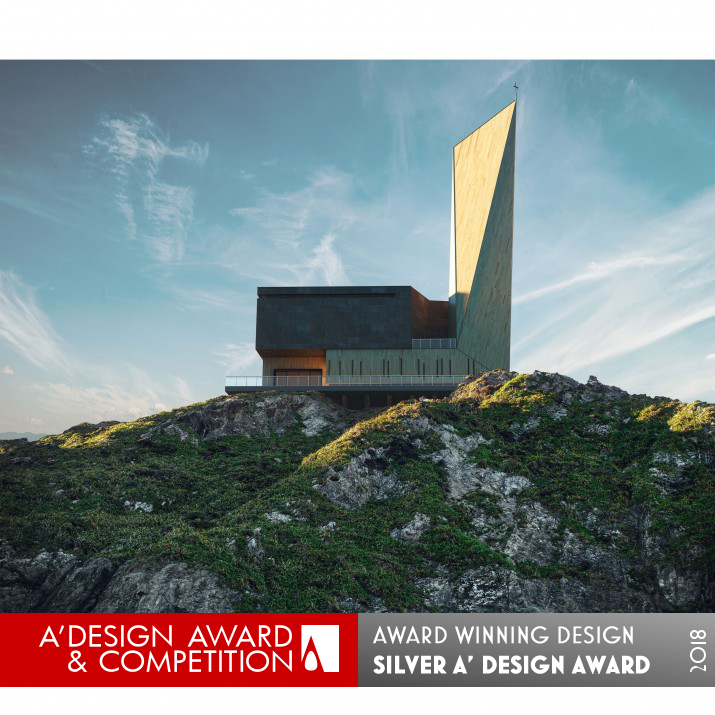 Made up of prominent architects, press members and design professionals, an impressive judging panel are responsible for choosing 2019’s winning designs. 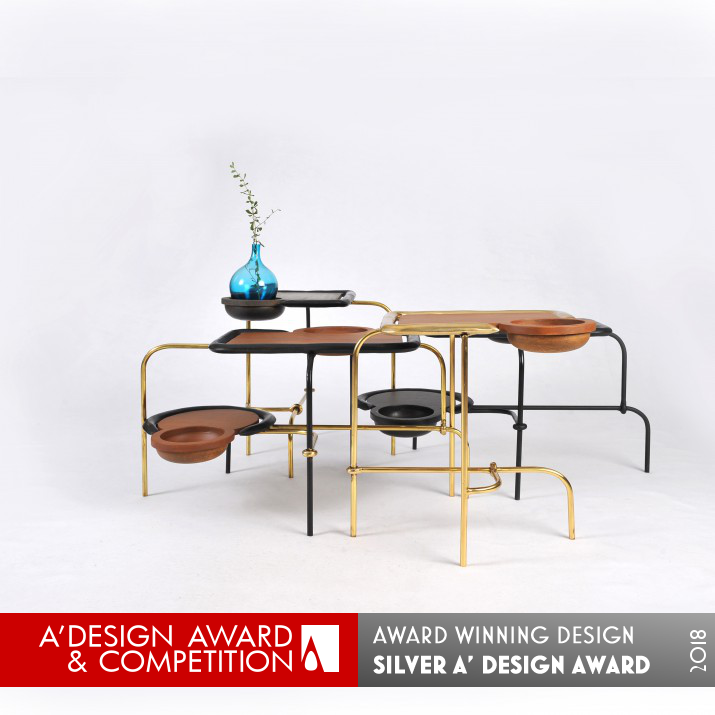 Those who win the A'Design Awards can expect to receive huge amounts of publicity, recognition and credibility, as well as international press coverage and exhibitions of their work. 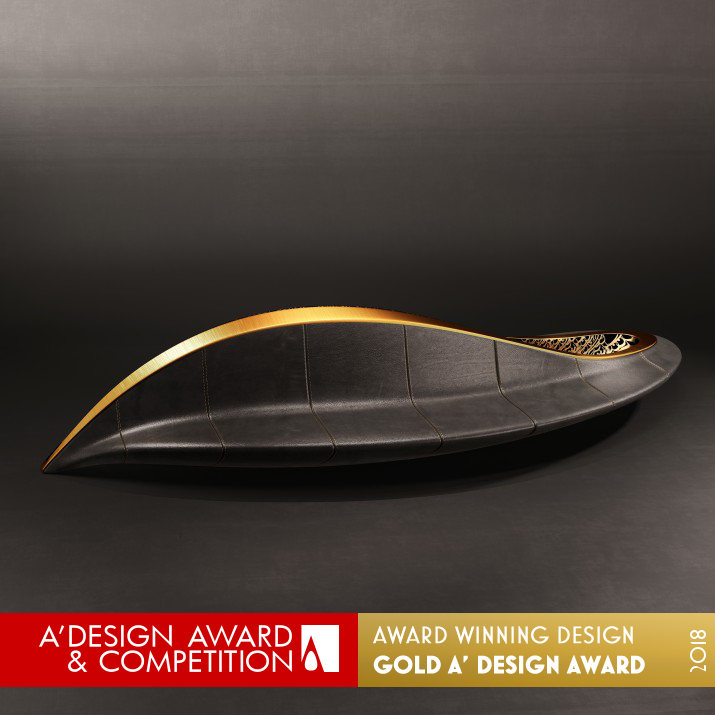 All of the awarded works will be displayed at a winners' exhibition; this is launched by a black-tie Gala event where designers and winners will have the chance to network. 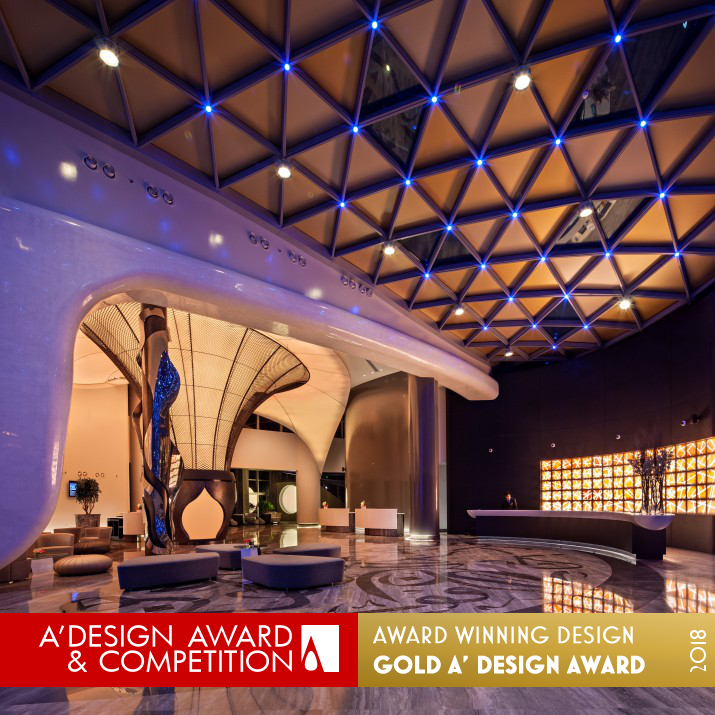 To view the complete list of prizes available to A'Design Award winners, click here. 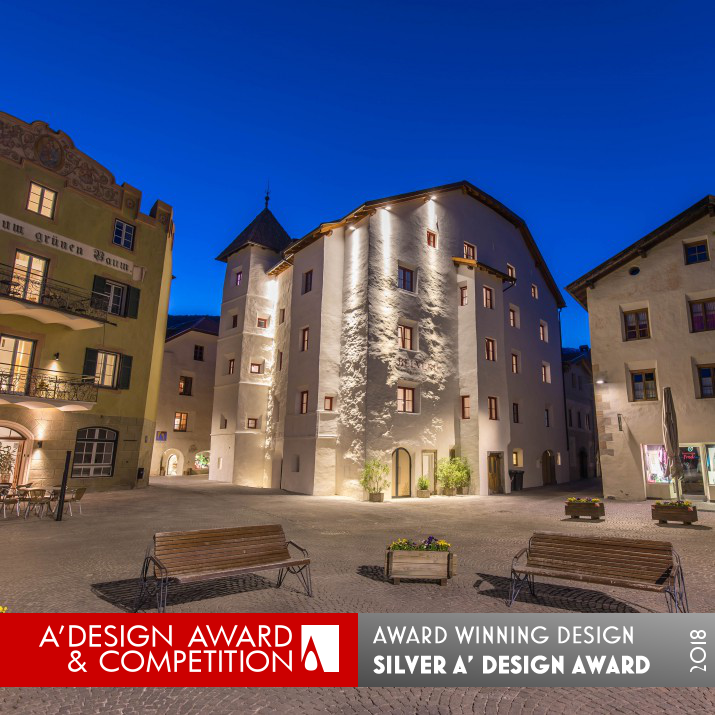 Every year, the A’ Design Award aims to create incentives that ignite and reward creativity, original ideas and concept generation in all industrial sectors. . To find out more about the competition, including the list of previous winners, click here. 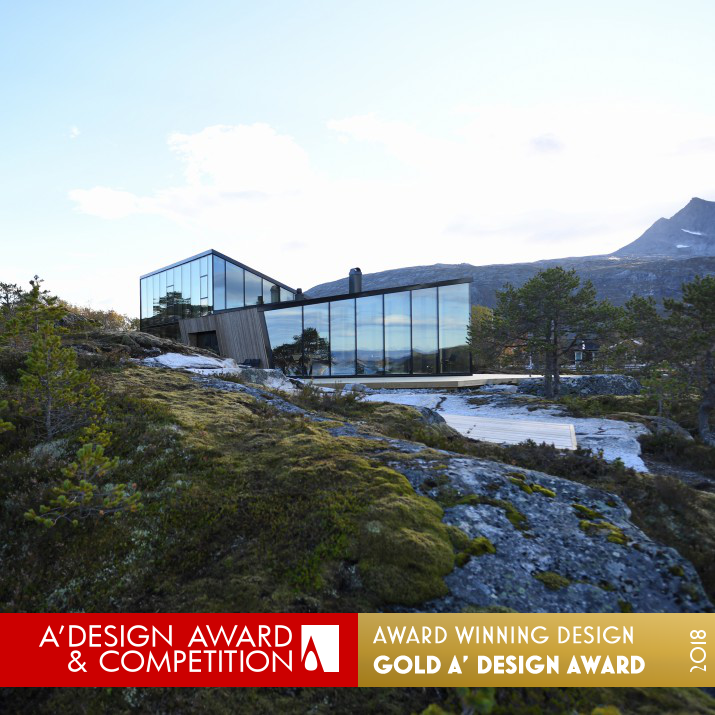 This year's categories include: Product Design Award, Fashion Design Award, Architecture Design Award, Service Design Award, Industrial Design Award, Communication Design Award, and many more. 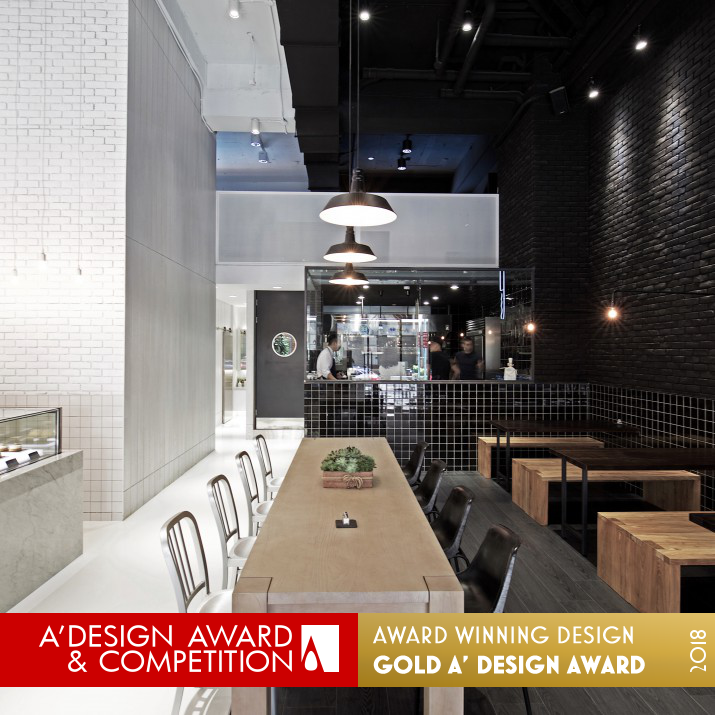 To register your design for the A'Design Awards, click here.